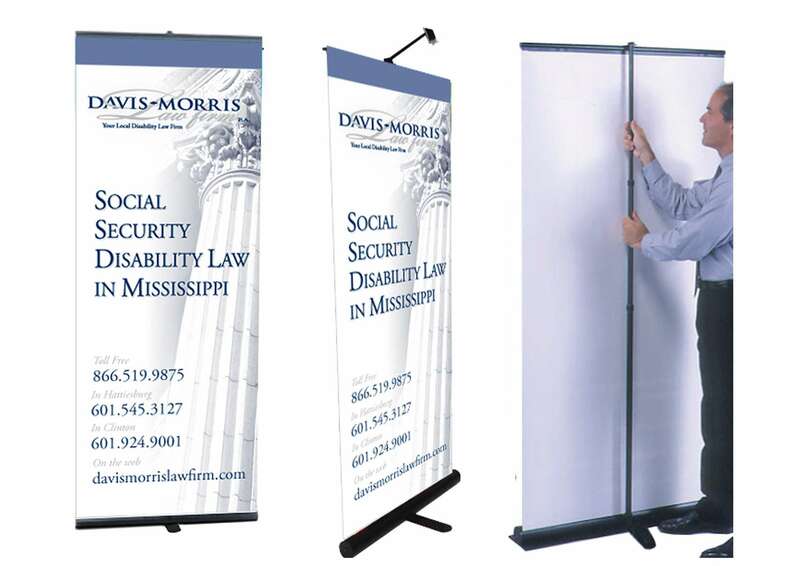 Portable roll-blind banner for indoor presentations. Designed for PRLM and Davis-Morris Law Firm. You can visit the PR Legal Marketing website we built in 2013.